The GPS 18x 5Hz is an OEM high-sensitivity GPS receiver for use in machine control, guidance and agricultural applications that require 5 Hz position and velocity reports from a small, highly accurate GPS receiver. 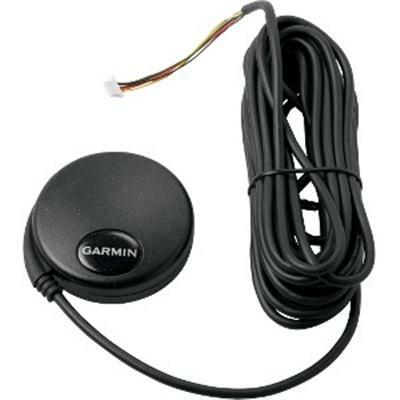 This high-sensitivity, WAAS-enabled GPS comes with an integrated magnetic base for easy mounting. The GPS 18x 5Hz stores configuration information in non-volatile memory so it starts up quickly each time you use it. It also has a real-time clock and raw measurement output data for sophisticated, high-precision dynamic applications. For extra precision, it offers 5 Hz Measurement Pulse Output with rising edges that align to precise 0.2 second increments of UTC time, as long as the receiver has reported a valid and accurate position during the past 4 seconds.